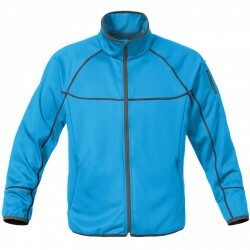 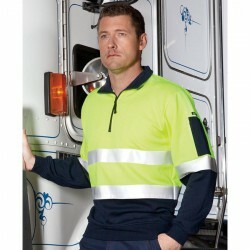 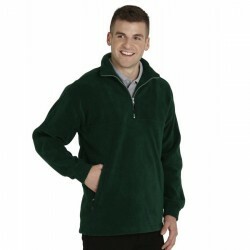 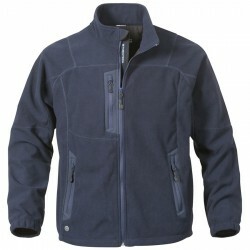 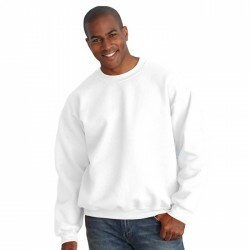 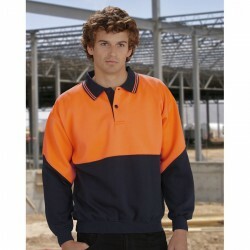 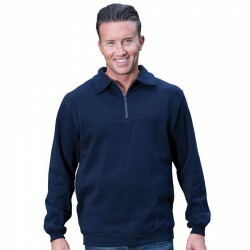 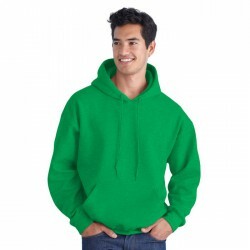 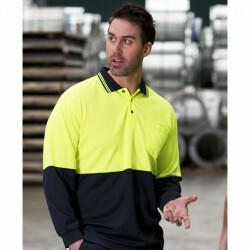 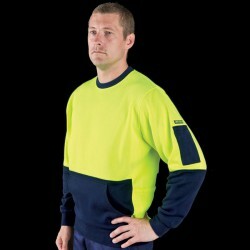 Embroidered fleece tops are popular outdoor advertising clothing options. 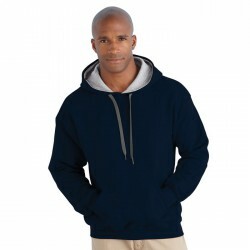 Cold weather can create the perfect backdrop for promoting your brand and what better way to do so than with printed fleece tops as your promotional merchandise. 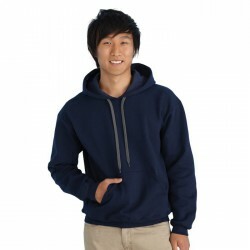 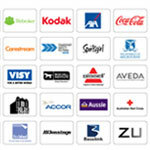 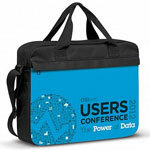 The all-around comfort these branded apparel offer make them quite popular among customers, clients and staff. 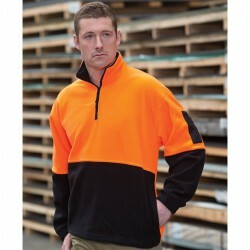 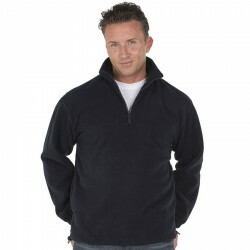 With your corporate name or logo branded on these fleece tops, your business gets to maximise brand exposure. 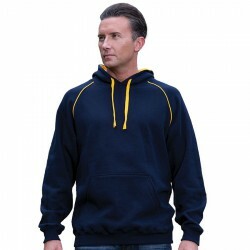 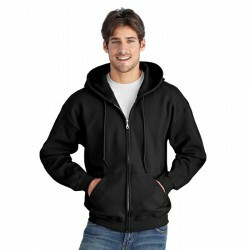 Choose from Promotional Product Experts generous selection of printed fleece tops, which are available in many styles and designs including full zip, hoodies, sweaters, sweatshirts, pullovers, polo and jumpers. 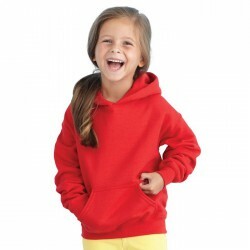 We have promo merchandise especially for kids, men and ladies. 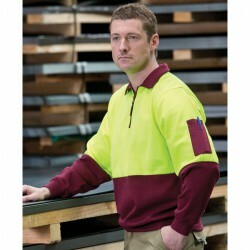 Fabric material varies depending on item. 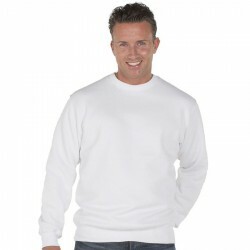 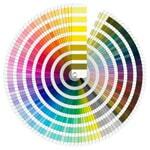 You can check out details of each style by clicking on their images. 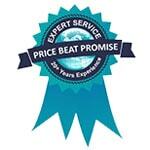 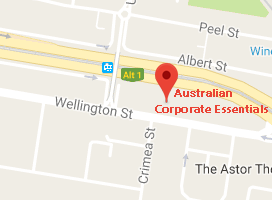 For any enquiry, you can contact our sales experts. 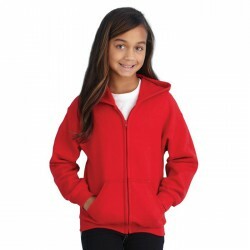 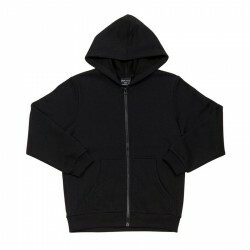 Heavy sweater-face fleece, Tailored, feminine sizing, Seam stitch Features, 2 zippered external pockets. 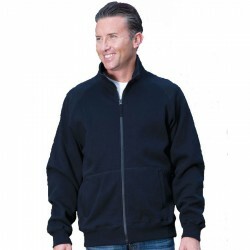 Heavy sweater-face fleece, Seam stitch Features, 2 external pockets.